Day 1. Arrival to Valencia. Meet and greet the guide. 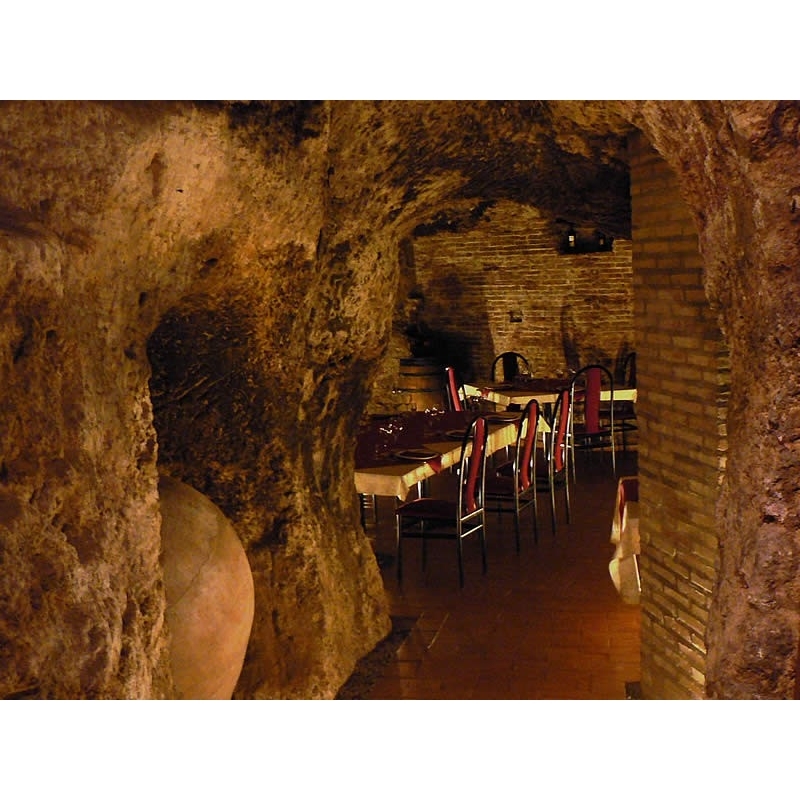 Transfer from airport/train station to the town to Alfaz del Pi, two hours distance from the capital, Valencia. Visit to Enrique Mendoza Winery, one of the most established cellar which dates back to the 70’s and where it will offer wine tasting and snacks. Afterwards, transfer to Alicante, and check in at Hotel Melia Alicante 4**** / Tryp Gran Sol 4****, free time to explore Alicante at your own disposal. Dinner in a popular local taberna. After breakfast, a panoramic tour with the guide to discover the Alicante highlights. Then, transfer to Jumilla, province of Murcia, visit the Luzon Winery, with 100 years of an excellent wine production, which will offer wine tasting, ending with a lunch in one of the most symbolic restaurants in Jumilla. Then, transfer to Alicante and free time. Dinner at your own disposal. After breakfast, transfer to Requena, 200 kilometers from Alicante. Once there, visit to Oli Oli oil mill, where biodynamic extra virgin olive oil is obtained. Afterwards, enjoy a traditional lunch menu, in a unique natural landscape. 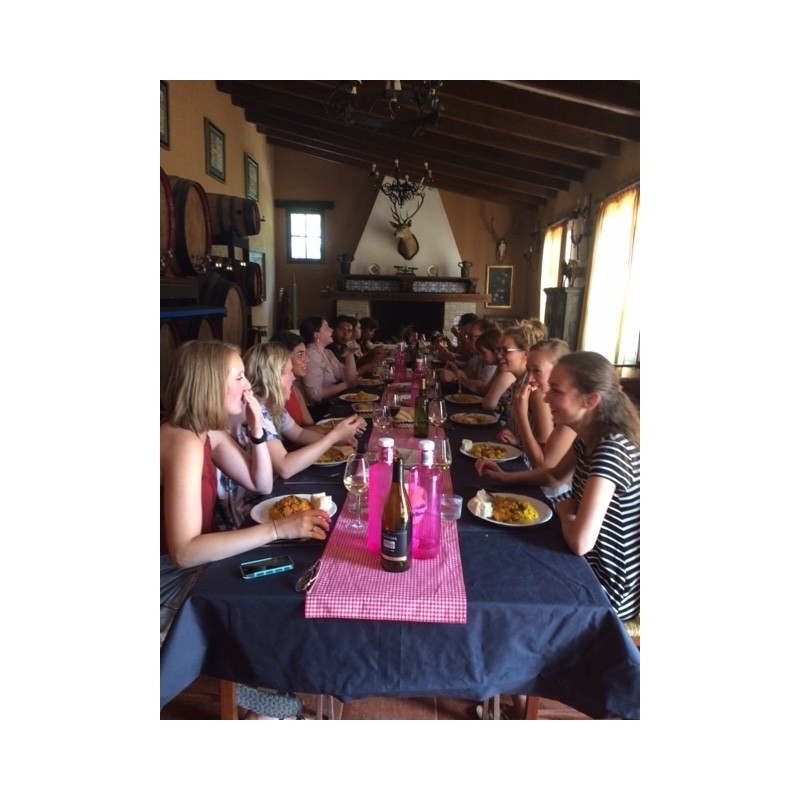 Then the program continues with a guided tour to Chozas Carrascal winery, belonging to the wine route Utiel-Requena. Afterwards, the cultural visit of the historic centre of Requena begins: entrance to the underground Caves of the Villa (used as a silo of cereals, wine cellar, refuge and even an ossuary), Homage Tower (Arab remains) and churches of St. Nicholas (13th century), Santa Maria (14th century) and Salvador (14th-16th centuries). 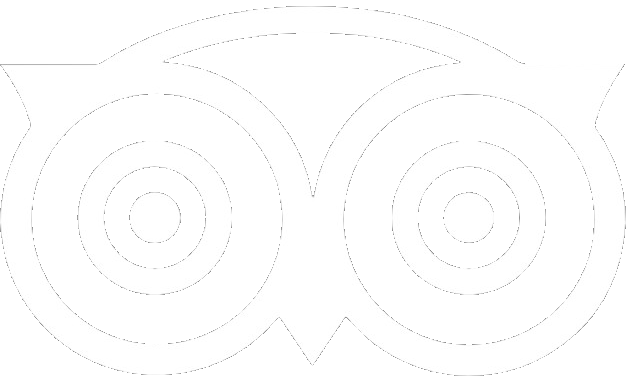 Later, check in at Hotel La Villa**, located in the heart of the old town of Requena, a cozy hotel opened in 2005, dinner in a local restaurant. After breakfast, visit to a local butcher, specialized in different meats for several generations, keeping the gastronomic tradition of the area producing fresh and cured meats and hams as well as different meat preserves. The next stop will be at the organic Aranleón winery, located in a natural park Hoces del Cabriel, Afterwards, lunch at the acclaimed restaurant El Yantar, where the chefs successfully combine traditional cuisine with modern culinary style. 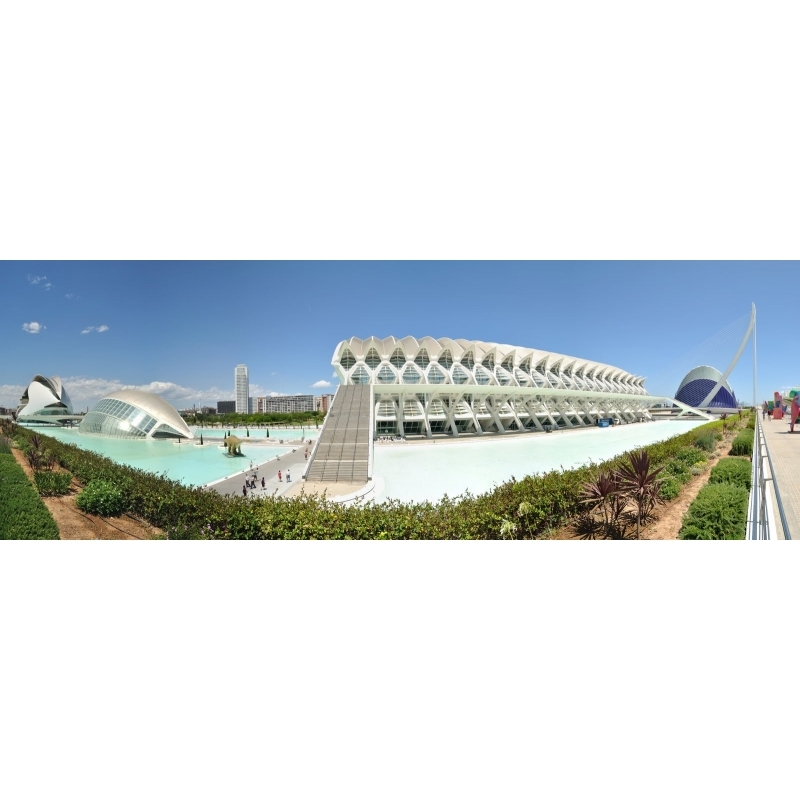 Then transfer to Valencia, just 1 hour trip, with a panoramic tour of the city, a photo stop at the City of the Arts and Sciences. Finally arrive at the charming and centrally located Hotel Vincci 4****, one of the best possibilities of accommodation in Valencia. The day will end with a wine tasting and gourmet dinner in the city center. Check out after breakfast. Then transfer to the wetlands Natural Reserve called Albufera, located 10 kilometers from the city. This incredible park is home to the most genuine species of birds of Valencia, as well as the organic rice crops, here the lunch will be the “National Dish” Paella (dish made of chicken and rabbit in Valencia, or only seafood according to preferences of customers), later a boat sail to explore the Lake, learning about the origin of the gastronomy of the region observing the rice crops. Return to Valencia, transfer to airport/train station. End of our services.